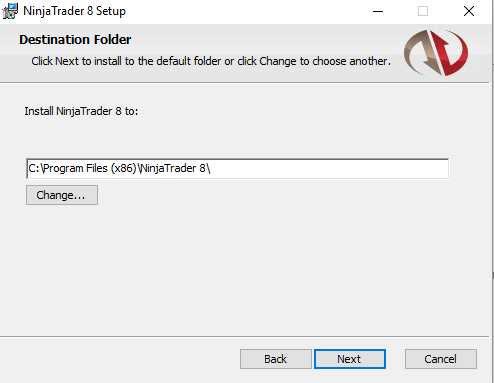 Ninjatrader 8 is a next generation trading and trading analysis platform with a redesigned UI and with more than 500+ major enhancements compared to Ninjatrader 7. Fully multi-threaded core and user interface adds significant performance increases across the entire platform. Complete core data engine is rewritten for optimal market data performance and increases historical tick accuracy. Historical Bid/Ask prices now stored with each last trade tick data. Totally a much improved studies for professional traders whom uses volume analysis and delta analysis in their trading studies. Ninjatrader 8 comes with a free trading analysis platform with simulated trading with Advanced Trade Management modules. 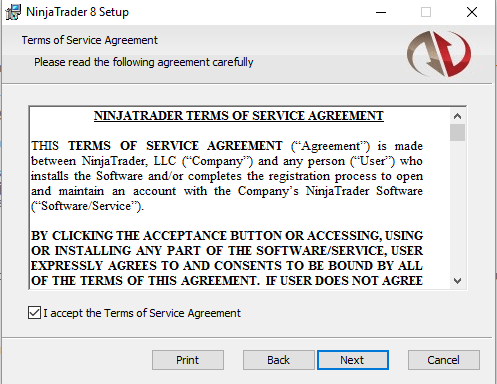 If you are a Ninjatrader 7 user then you can run both NT7 and NT8 simultaneously. And your existing data can be imported from NT7 to NT8 automatically. 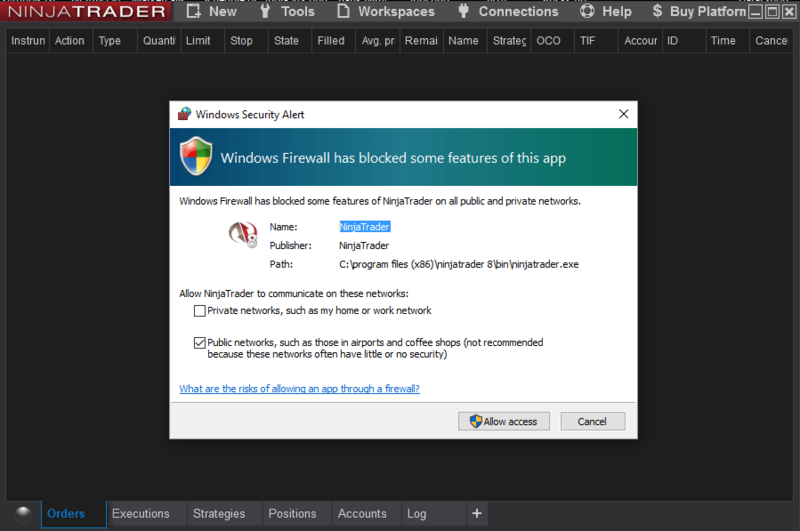 3)Enable the “I accept the Terms and Conditions” and Press the Next Button. 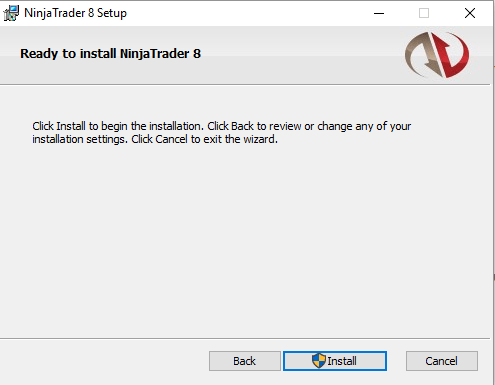 4)Enter the Ninjatrader 8 path. By default it points to Program Files folder. Press the Next Button Again. 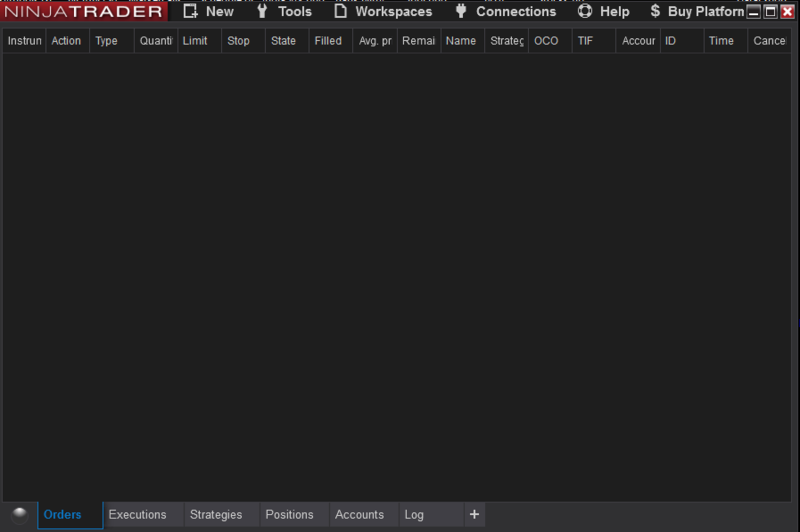 7)Ninjatrader 8 Control Center opens by default. 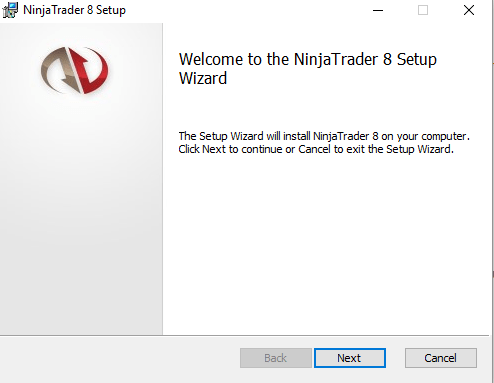 Installation setup is complete now data configuration needs to be done in the next tutorial will explain various features of Ninjatrader 8 and how to configure Ninjatrader 8 to get realtime data for NSE Cash, NSE FNO, NSE CDS, MCX Futures data.